Nestled amongst wide expanses of vine blanketed hills, encompassed by an impenetrable band of snowy mountain peaks in the distance and bordering the distinguished wine producing commune of Castiglione Falleto, sits the esteemed winery, Roccheviberti. 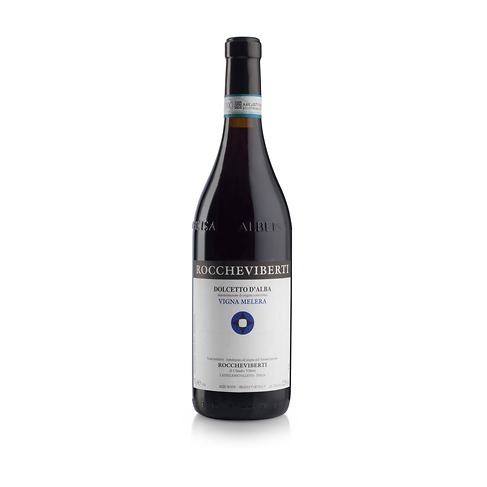 Situated within the Langhe region of northwest Italy, Roccheviberti has been hand crafting exquisite wines for generations, and could be said to be one of the regions best kept secrets. However, under the calm and assured captaincy of current owner and guiding hand Claudio Viberti, the last decade has seen somewhat of a ‘blossoming’, as this winery’s reputation has finally gained the international recognition it deserves. Claudio’s wines are now widely regarded amongst the regions finest, and it is a great pleasure for us to finally be able to present you with the new vintage releases of his Barolo, Barbera and Dolcetto. When we first came across the fabulously pure wines of Roccheviberti at a specialist Italian tasting where they were being shown alongside many from the regions longstanding elite, for us, they completely stole the show. There was no hesitation we had to investigate further. Following subsequent visits to the estate, a few years ago, we began to import and ‘work’ with these fabulous wines. Stylistically Claudio’s wines strive for purity, elegance and rich perfumed bouquets to accompany the complex terroir and varietal flavours. This is in contrast to some of the wines from around Barolo that we feel can rely on an over indulgence of oak, which may help impart the structure necessary for ageing, but can render the wines heavy, cloying and almost undrinkable for a number of years after bottling. 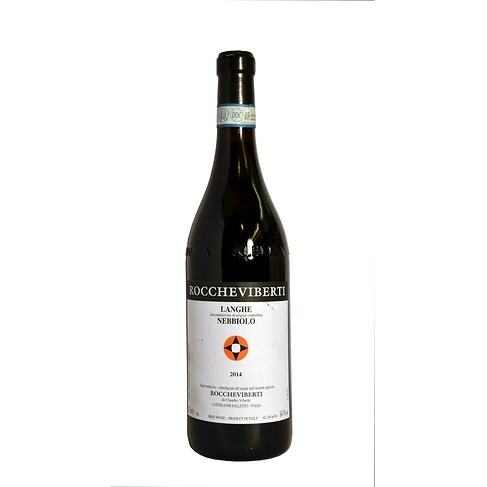 With only 4.5 hectares of vines, the production at Roccheviberti is small but highly refined and specialised. For Claudio his role at the winery is that of mediator, striving to find the perfect balance between the needs of his vines and terroir, whilst meeting the winemaking requirements of the region and honouring their long-standing family winemaking traditions. All must be respected and understood in order to produce the most expressive wines. Claudio most certainly achieves this. The following selection of wine in our opinion is peerless and beautifully crafted. They combine purity of fruit and expression of terroir, with wonderful life, focus and finesse. Enjoy them any time of the year and as an accompaniment to any occasion, we are sure you will be as floored as we were, and anticipating the next glass! Made from grapes grown in the clay rich soils of Claudio’s high ‘Vigna Malera’ vineyard. Around 300m in altitude and with vines averaging 20 years old, the Dolcetto here is brimming with ripe, cherry fruit, but has a depth, structure and substance far more exciting than most Dolcetto. All vinification has taken place in steel tanks, including 6 months of aging. This would go wonderfully with a good mature cheese dish or lighter meats. Made using grapes grown in Claudio’s ‘Vigna Lunga’ vineyard on the lower terraces of the same slope as the Dolcetto. At around a 250m elevation, the vines here are again around 20 years old on average. Fermented in temperature controlled steel tanks and aged for 12 months in a mix of large French oak barrels and much smaller oak barriques. This has resulted in a sumptuous Barbera that has a fabulously alluring, fragrant bouquet, with a darker fruit profile of black berry and black cherry fruits, seamlessly balanced and with a fresh vibrant finish. Awesome with salami, aged cheeses and grilled meats! Ahhhh, the pièce de résistance of Claudio’s range! Grown on the ‘Roche de Castiglione’, one of the smallest and most renowned vineyards in the entire Barolo region. With 40 year old vines, a 350m elevation and consisting of a number of smaller vineyard terraces stretching across a very steep hill, the wines produced here are simply astonishing. The limestone and sandy soils result in a softer and more elegant Barolo than what is custom, and that is no bad thing. A lush nose of perfumed violets and rose petals backed by some spice and leathery notes. Incredibly deep, rich and full of fruit and character on the palate, whilst maintaining a real delicate nature. The tannin here is fine and the finish is long and pure. It has been aged in large French oak barrels for 2-3 years, and a further year in bottle, this is true craftsmanship! Claudioâ€™s other Nebbiolo is grown of the highest part of the Bricco Boschis vineyard. With a westerly exposition, the terroir here is mucher richer in clay, resulting in wines with pronounced tannins and a more masculine structure, which consequently demand a little longer in the cellar. Although a percentage of the vines are already 35 years of age, the rest of the vines were only planted some 5 years ago (as of 2018) and until the 2014 vintage, were not mature enough to produce â€˜Baroloâ€™. They have hence previously been declassified to be sold as Langhe Nebbiolo. Thus the 2014, is the first vintage produced as Barolo Bricco Boschis, but I am pleased to say, will not be the last. We certainly arenâ€™t the first to say it, and theres no possibility of us being the last, but youâ€™ll be hard pressed to a winery that matches the beauty of Rocchiviberti (both in its physical setting and the wines it produces). This is a softer and more elegant Barolo than what is custom, and that is no bad thing. A lush nose of perfumed violets, rose pettles but with a backing a spice. Incredibly deep, rich and full of fruit and character on the palate, whilst maintaining a real delicate nature. The tannin here is fine and the finish is long and pure, this is true craftsmenship. 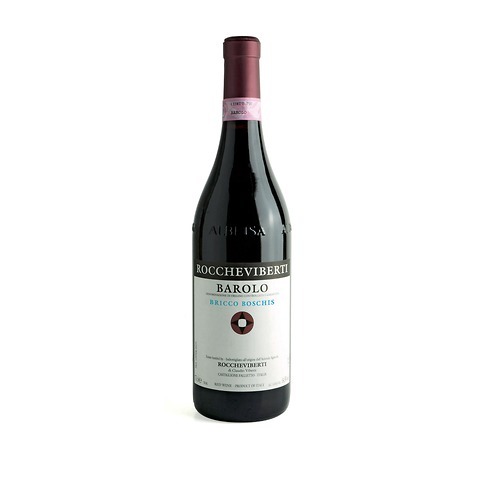 Grown on the lower slopes of the same Bricco Boschis vineyard as the Dolcetto, the sumptuous Barbera has a fabulously alluring, fragrant bouquet, with a darker fruit profile of black berry and black cherry fruits, perfect, seamless balance, with fresh, vibrant finish. The wines of Claudio Roccheviberti do not only possess purity and finesse, but a life, soul and focus that leaves you anticipating the next glass. The Dolcetto is brimming with ripe, cherry fruit, but has a depth and substance far more exciting than most Dolcetto.